Downing Street is said to have identified a 'skills imbalance' at the top of a number of Whitehall comms teams. The coalition inherited many comms directors from the Labour government, some of whom have expertise in developing major advertising and marketing campaigns, alongside experience of consulting on areas such as staff change management programmes. 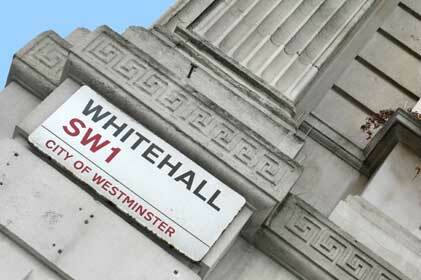 However, a Whitehall source told PRWeek the Government has identified a more pressing requirement for directors of comms who are 'highly skilled at explaining policy, ensuring Government is engaging with the public, and providing good advice'. Conversations around this issue are understood to have been held between Downing Street and a number of ministers in various departments in Whitehall. The source added the administration did not see a major need for big budget internal comms activities. PRWeek understands that no director of comms jobs are currently under threat. But according to the source, there is 'unease around the suitability of some staff at director level'. A Downing Street spokesman said: ‘The key requirement of directors of communications in Government remains what it always was: to communicate Government policy, whether through press and PR, social media or through advertising and marketing programmes.